He’ll dive deep into your mind and pull out your darkest secrets; he’ll expose your very thoughts right before your eyes; he’ll astound you with psychic-like abilities that will leave you questioning your own beliefs; and this is just what he does on his spare time! 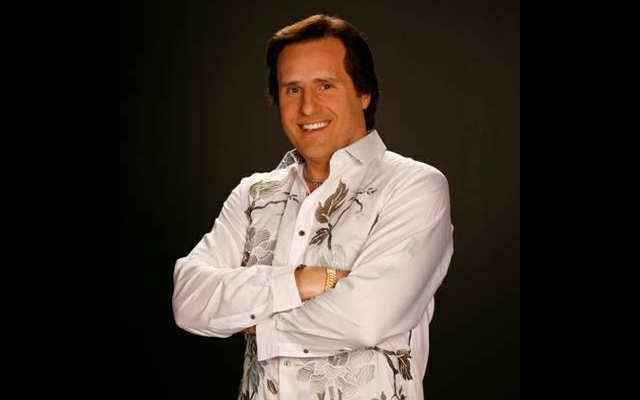 Gerry McCambridge is a unique individual with a gift he likes to share every Thursday through Tuesday at Planet Hollywood’s beloved black box V Theater with his show, The Mentalist. 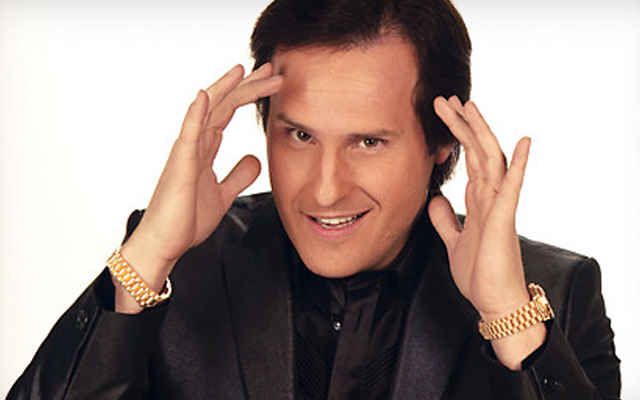 Known for his talents as being a mind reader, Gerry McCambridge invites the audience to join him through a night of accurate predictions, audience participation, and all out amazement. 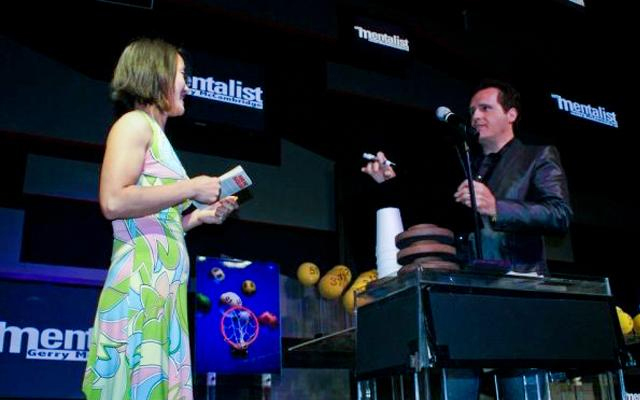 Prior to headlining on the Las Vegas Strip, McCambridge found himself labeled as the “Mentalist to the Stars”, having been summoned by such stars as Carrie Fischer, Donald Trump, and Courtney Cox. McCambridge’s keen abilities have made him a hot commodity, so it’s a treat to the Las Vegas audience that he has taken to the main stage to showcase his talents. 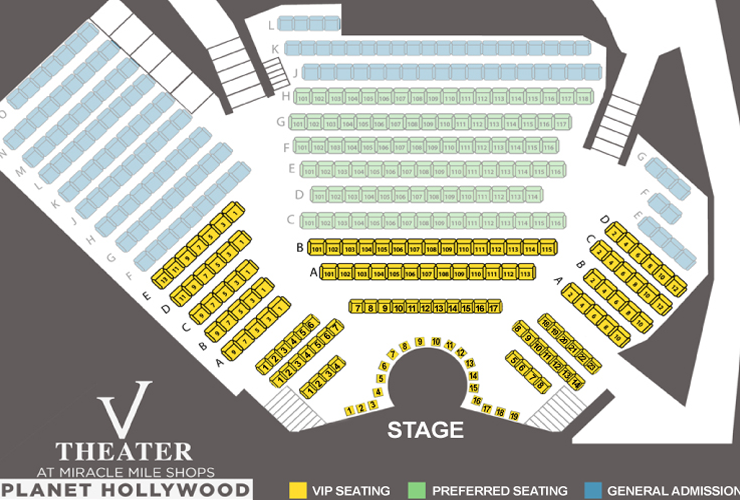 The Mentalist is a hybrid show, mixing all the wonderment of a magic show with the humor and entertainment of something akin to a comedic performance. 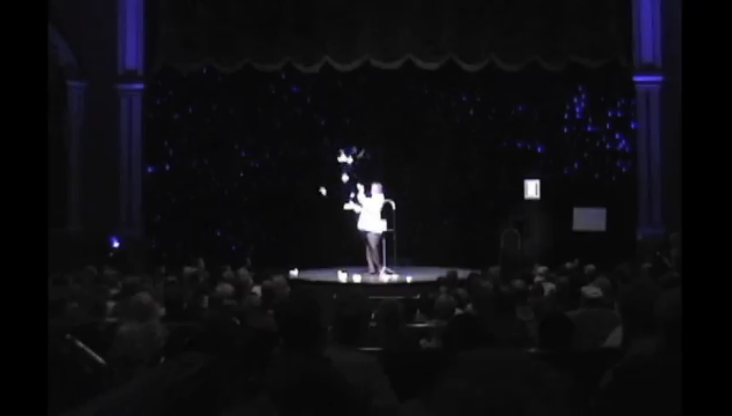 McCambridge utilizes his talents not only as a mentalist, but also as a showman to take the audience on a ride through mysticism and laugh-out-loud humor. McCambridge will utilize random audience members to show off his mind reading abilities. Audience participation is key in The Mentalist and is really the main charm of the show. How Mccambridge pulls off these impossible-sounding feats is a secret all for himself, but he has no problem in extracting information from his subjects and sharing it with the rest of the audience. In the end, his accuracy is uncanny and, as it were, a little unsettling. When not revealing the deep secrets of his audience members, McCambridge spends his time making predictions throughout the show that, of course, always end up being correct. While some may walk into the show with the soul intention of finding faults in his act, McCambridge pulls off a seamless performance that borderlines the realm of the supernatural. There’s nothing fake about this world renowned mind reader. There’s no doubt that this style of show is simply ideal for a bachelor / bachelorette party, and it’s almost a guarantee that if McCambridge catches wind of the event, he’ll shift the focus of the show a bit to read each guest’s thoughts. His niche is audience interaction, and it’s really what gives the show its high entertainment value. Watching him pick audience members and completely tear apart their thoughts is a treat all in its own. 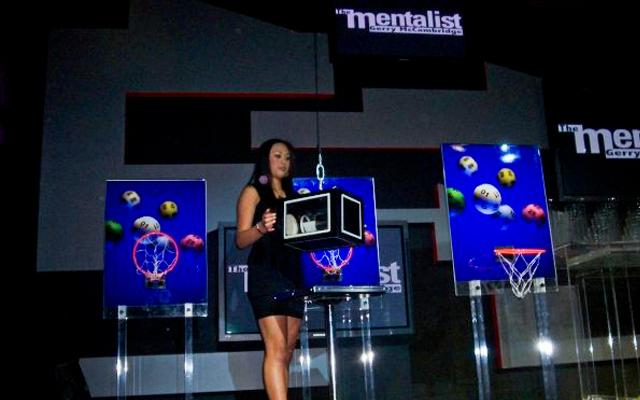 Want to experience The Mentalist first hand? Contact Exploring Las Vegas for premier tickets to this one-of-a-kind experience. Come and join McCambridge in the one and only authentic mind reading experience on The Strip. 13+ is suggested due to language.